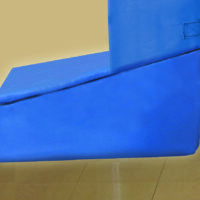 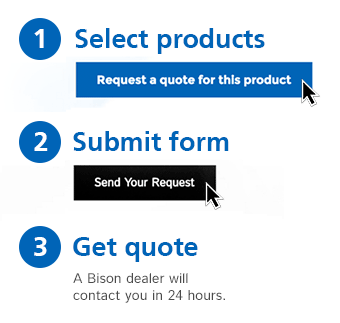 T-Base Portables - Bison, Inc.
No need for floor sockets! 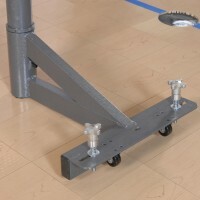 Order Bison portables with small-footprint t-base portables as a foundation and simply drill four floor anchors (two per base) into your playing surface. 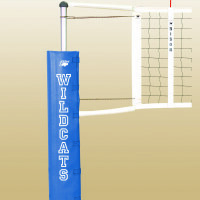 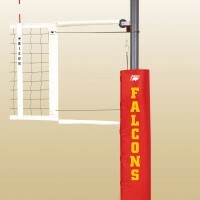 Select from a competition-grade Centerline post system, recreational Match Point posts, or use any 3″, 3-1/2″, or 4″ volleyball standards to create an easy-to-setup and easy-to-store portable system.